Mt. 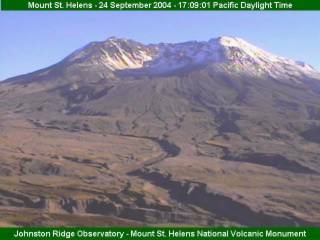 St. Helen's volcano is in the news. Does that mean kids will be looking for volcano books? Kids are ALWAYS looking for volcano books. Disaster books in general are always popular books in a library collection. When it comes to information books on disasters no one does it better than Seymor Simon. For great photos and facts check out his books: Volcanoes, 1988 and Danger! 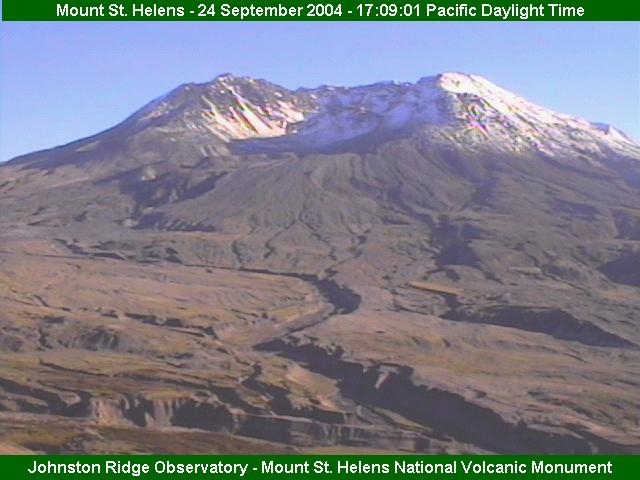 volcanoes, 2002. Also see: Eruption -- The Story of Volcanoes (Level 2: Beginning to Read Alone, a DK Reader), 2001 written by Anita Ganeri and Eyewitness: Volcano & Earthquake (Eyewitness Books), 2000 by Susanna Van Rose. Fun fiction reads are: The Volcano Disaster, 1998 by Peg Kehret and Vacation under the volcano, 1998 (a Magic Tree House book) by Mary Pope Osborne.